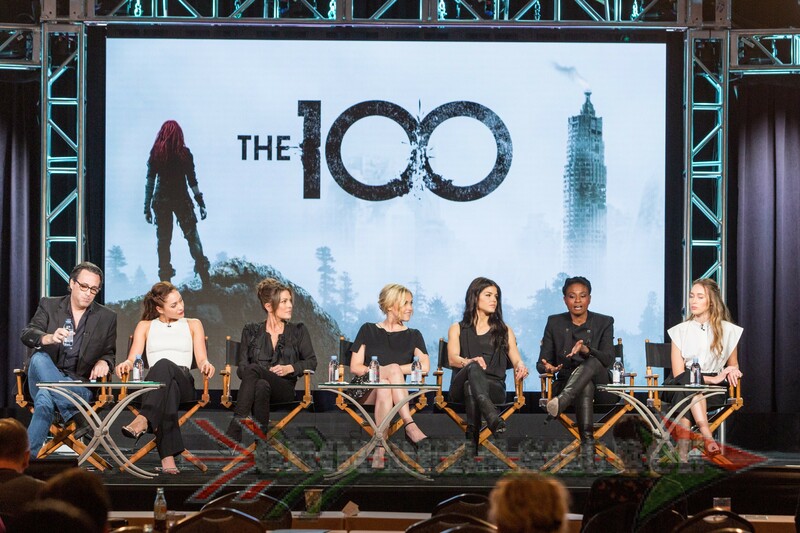 that The 100 will take a short break after the eighth episode. After 03×08, which is mid-season, on March 10th, the show will take a two week break. On March 30th, the break will be lifted, and The 100 will continue with 03×09.